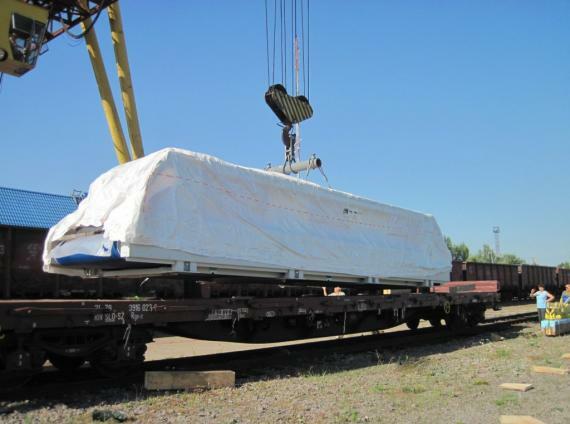 GRUBER Logistics are pleased to share the photos in the gallery below of a recently arranged project shipment to Krasnoyarsk in Siberia by rail. 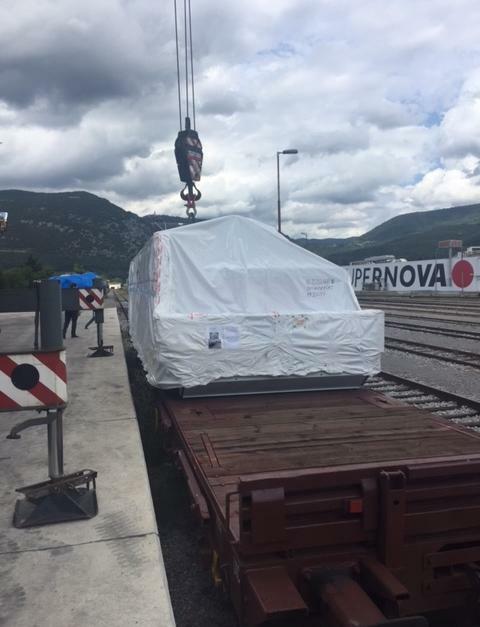 The cargo was special machinery for marble processing with dimensions of 11.10 x 2.98 x 2.50m, a weight of 27,500kg, and a value of EUR €440,000. 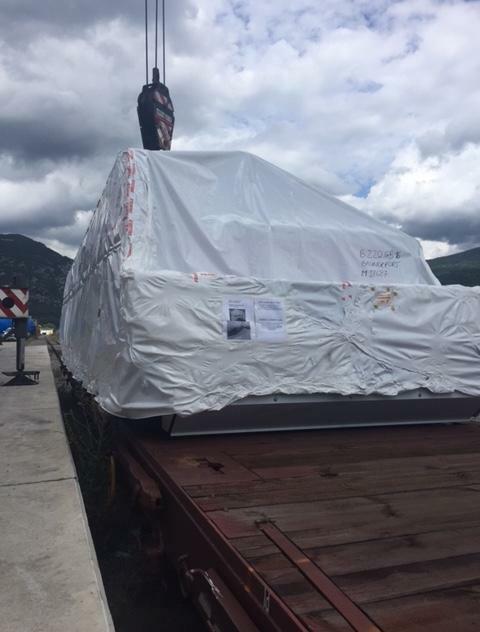 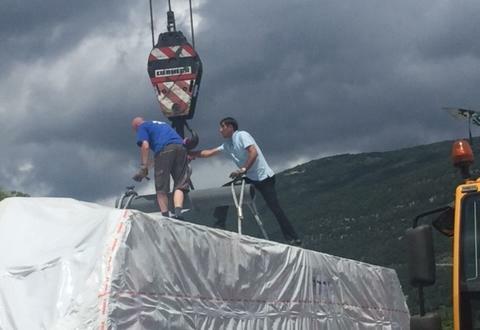 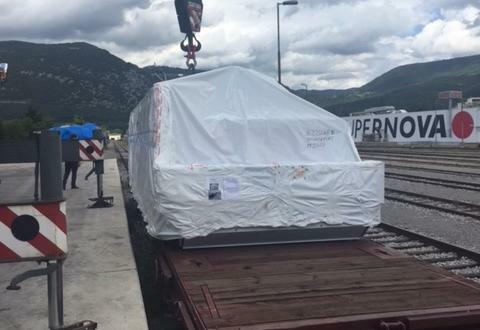 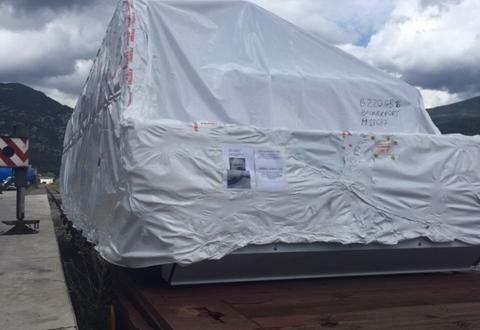 It was collected by truck in Bergamo and transported to Slovenia where is was loaded onto a rail platform wagon and dispatched to Siberia via Slovenia, Hungary, Ukraine (where GRUBER arranged transhipment onto a wider wagon under SGS surveillance), and Russia. 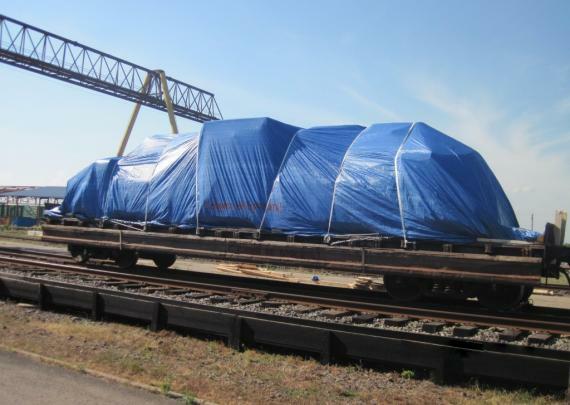 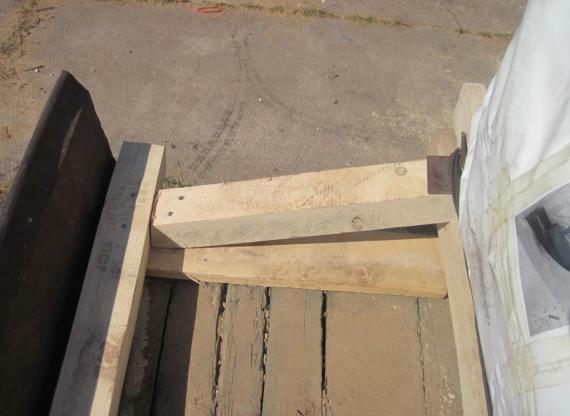 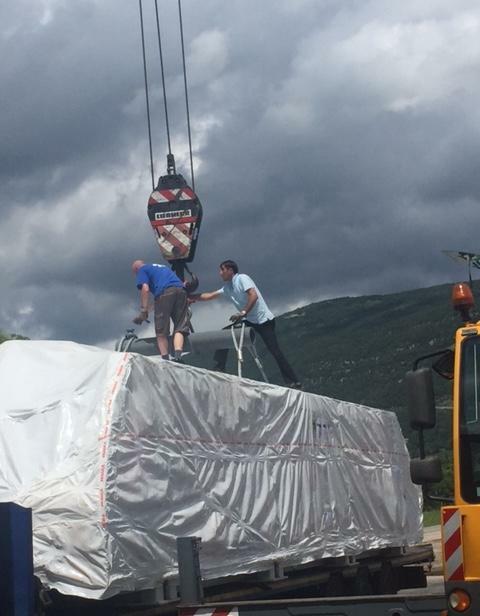 Ramona Duckstein (Executive Support Manager) explains; "As there were special prescriptions for lifting and lashing, we had to discuss and agree the loading and fixing scheme of the machine on the wagons with the relevant terminals and railway engineers to avoid any risk of damage. 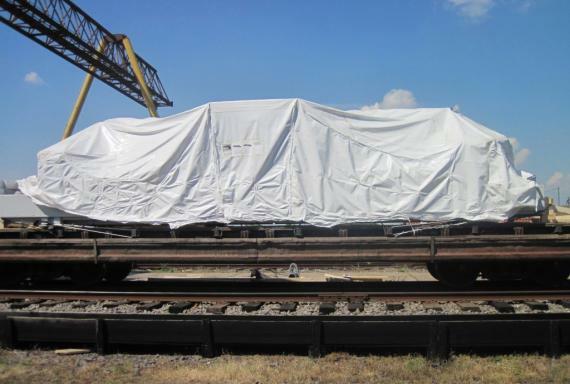 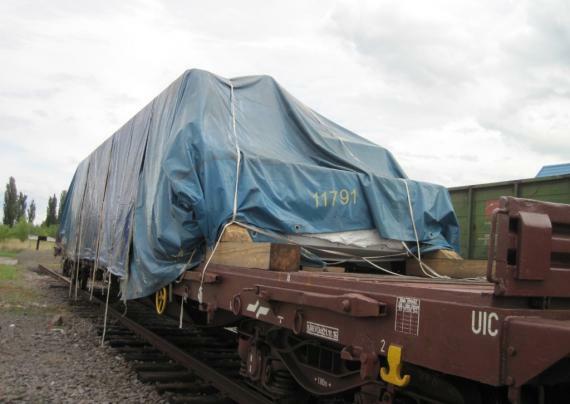 A special dunnage protection was built on the wagons and special tarpaulins were supplied to protect the cargo during the trip." 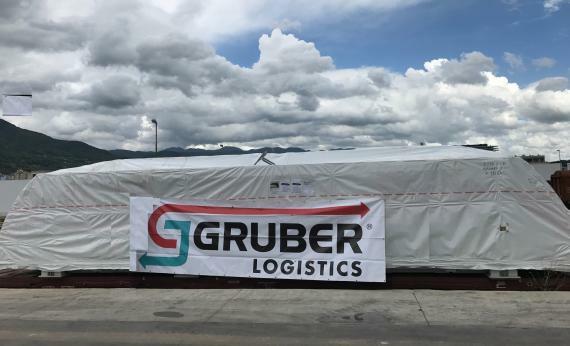 "A full service was arranged by GRUBER directly in Slovenia and in Ukraine, through our local partner, providing our customer with a high-quality service, as per our company policy." 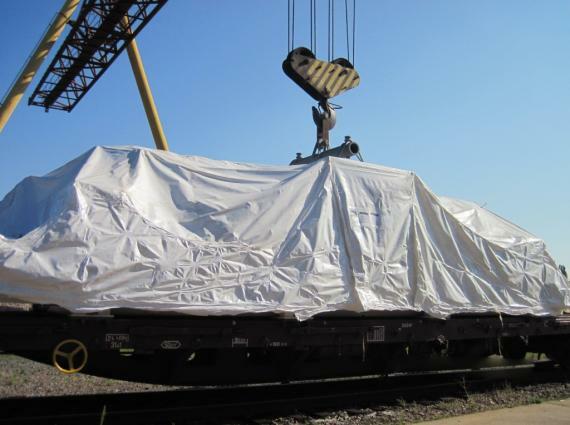 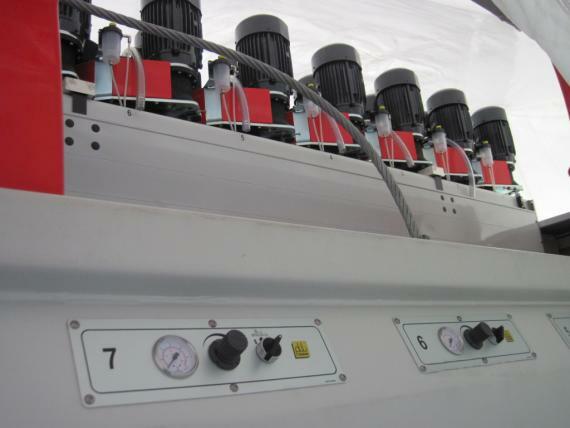 Some smaller machines, such as electric panels and other spare parts, were dispatched in 10 x 40'OT containers, provided by GRUBER, directly by rail.